I made a commitment at the end of 2017 that I’d read more. I brushed off my Kindle, and started to work my way through the long list of books I’d been meaning to read. 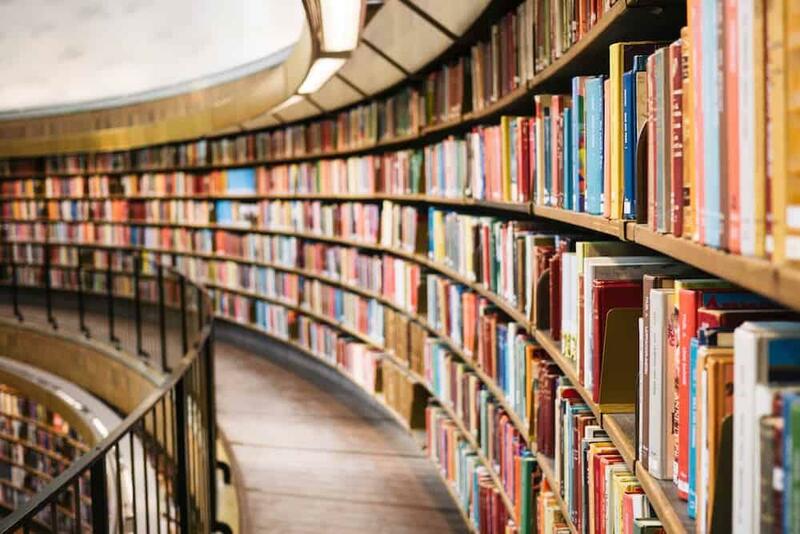 But as the year went on, I evolved and I found myself reading some books I would never have considered before. I even started reading fiction, something I haven’t done in years! So as 2018 comes to a close, I started to wonder how many I’d actually read, and it was more than I thought. Three months off certainly helped! Here are my favourites of the year each with a quick summary of what I enjoyed them. A fascinating insight into the one officer’s life in the Second World War. It would be easy to assume everyone ended up on the front line in the War, but here we get a different view from an intelligence officer station in Naples. The city is falling apart, and he is tasked with restoring some order. He does his best to hold it all together, with good manner, a caring nature and trying to get the locals on side. It’s written in an easy-to-digest diary form, making it very relatable, and I found myself easily able to picture exactly what life was like. This book seemed to be talking directly to me at exactly the right time! I burned-out lawyer gives up everything to go and live in India and discover a different aspect to life. This book is about him coming back and talking to a colleague about what he learned. It’s a bit preachy and over-motivational, but if you can cut through the crap there are some parts which caused me to stop and think. 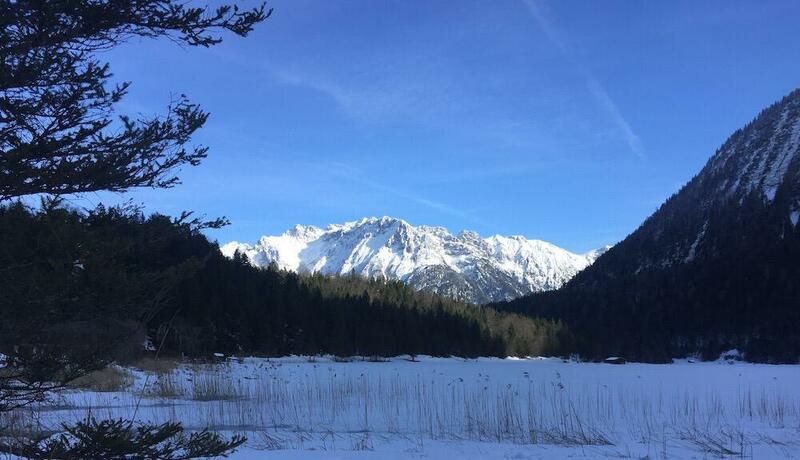 When all is said and done, there is only one thing that we have absolute dominion over….our minds. There is no such thing as objective reality or ‘the real world.’ There are no absolutes. The face of your greatest enemy might be the face of my finest friend. An event that appears to be a tragedy to one might reveal the seeds of unlimited opportunity to another. What really separates people who are habitually upbeat and optimistic from those who are consistently miserable is how the circumstances of life are interpreted and processed. I’ve never been a huge reader of fiction, but I remember watching some of the Sharpe TV programs as a kid. I fell in love with the books straight away. They are a captivating fast-paced read, and also relatively historically accurate. I really enjoy the section at the end where Bernard Cornwell writes about the history included in the book, and which parts are factual, and which parts fiction, so whilst I claim these are fiction, I’ve actually learned quite a lot of history from them! The books I read this year are the first four (by event rather than year of release): Sharpe’s Tiger, Sharpe’s Triumph, Sharpe’s Fortress and Sharpe’s Trafalgar. 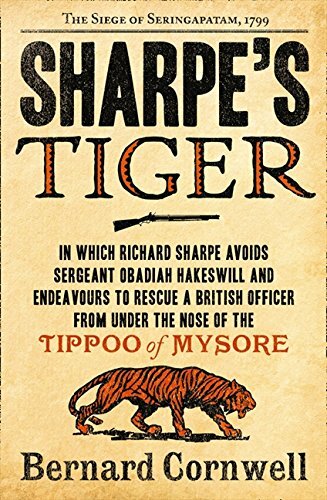 “Richard Sharpe avoids the tyrannical Sergeant Obadiah Hakeswill and endeavours to rescue a British officer from under the nose of the Tippoo of Mysore. This book had been on my ‘must read’ list for a while. I love Bryson’s travel writing and in this book, he makes the history of universe, earth, and life on it and accessible read. It made me realise just how little I know about everything that happens around me, and had me looking up at the stars in the evening in a completely different way. 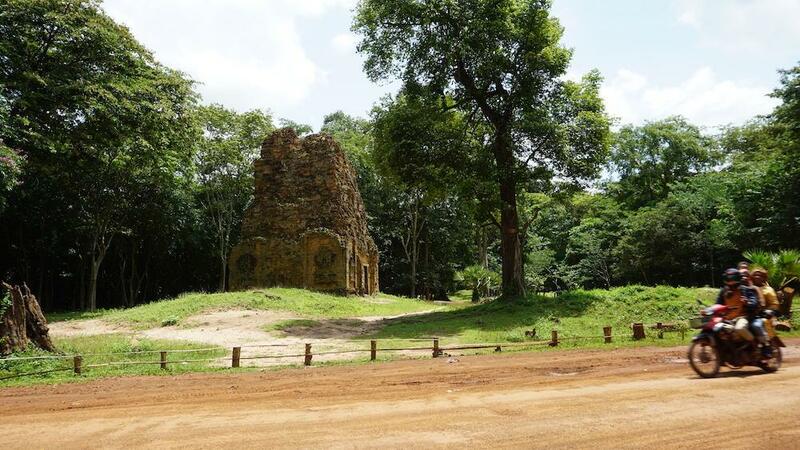 It’s unfortunate that (outside of Angkor), Cambodia is most famous to outsiders for the Khmer Rouge atrocities of 30 years ago. 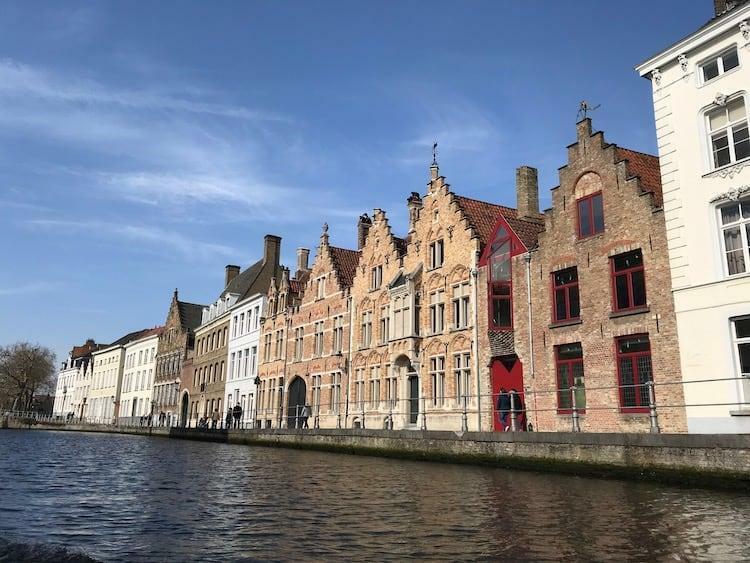 Ahead of visiting during our sabbatical, I was keen to understand how this period came about, and the thought processes of a regime defined by one man’s extreme views. I had this book recommended to me. It’s a long and tough read, but well worth investing time in if you want to gain more understanding of exactly what happened in Cambodia. 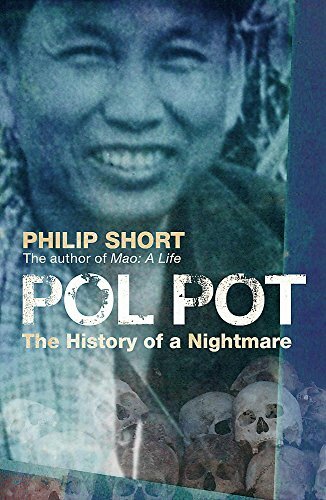 “Pol Pot was an idealistic, reclusive figure with great charisma and personal charm. He initiated a revolution whose radical egalitarianism exceeded any other in history. But in the process, Cambodia descended into madness and his name became a byword for oppression. The one thing you have control over is your time, and what you do with it. 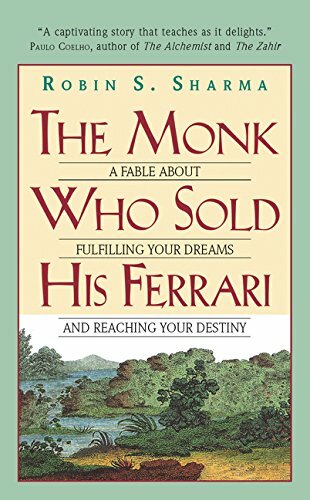 This book taught me more about prioritising and making tough choices than any other. 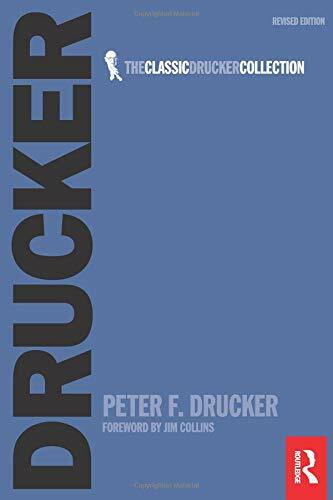 “The measure of the executive, Peter Drucker reminds us, is the ability to ‘get the right things done’. Usually this involves doing what other people have overlooked, as well as avoiding what is unproductive. 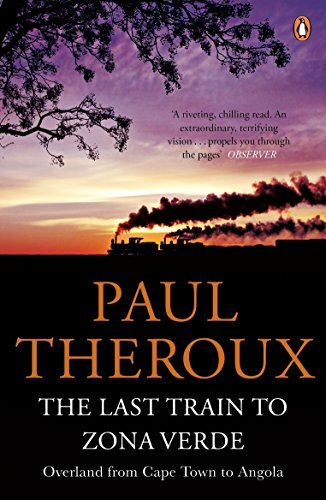 Travel ain’t always fun, and that’s made very apparent in Paul Theroux’s rather dark take on travel through Africa. He’s a man who goes where others don’t, and by means of transport that others avoid. Another staggering book from a travel writer who writes in a way that makes you feel like you’re right there beside him. By far the best book I’ve read on mental health, and the impact modern technology is having on it. It’s written in an un-traditional format, which makes it really accessible to dip in and out of. This one will stick with me for a long time, and I will re-read it often. The cool uncle of travel books, this is a fast paced, excitable read, which I found myself consuming in about four days whilst travelling on trains through Thailand. Sal Paradise (great name!) and his crazy Beat friends embark on what feel like an endless criss-crossing of America, in search of something they never quite seem to find. Having read Stephen’s book ‘On Writing‘ earlier in the year, I decided to delve into the first book he released. 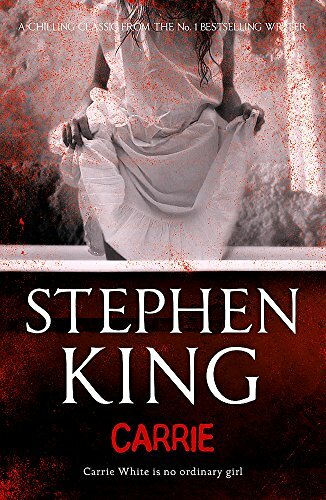 I don’t read much fiction, and had certainly not read horror before, but this was much better than I expected. It’s more tense than scary, but King is an amazing writer who manages to take a very far-fetched situation and make it feel like you’re involved in it. P.S., if you are a writer, be sure to pick up ‘On Writing‘. 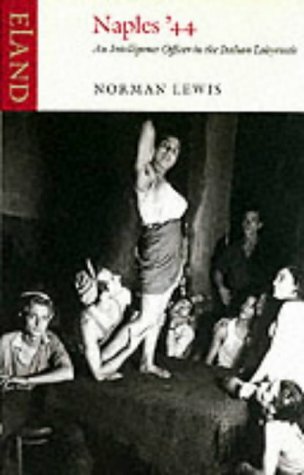 It’s half autobiography, half a lesson on the skills of writing, and is the most though-provoking book on the craft I’ve ever read. Turn to page 113 for an incredible section on how writing is ‘telekinesis’. He describes putting words on a page as like time-travel, where you transport what you’re thinking at that moment into someone else’s brain in the future. An unusual and inspiring way to think about tapping out words on a laptop! “Carrie White is no ordinary girl. I love the variety, you read so many different genres and styles this year! 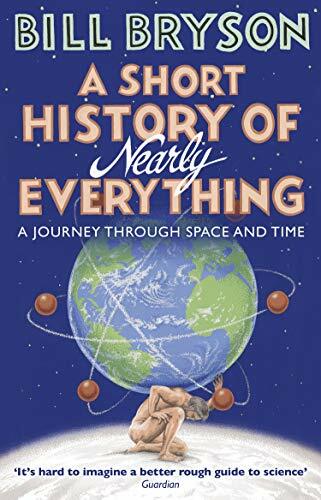 I also read Bryson’s A Short History of Nearly Everything recently, and loved it. It made me realise that the dry high-school science I hated totally missed the point! I loved how he made it about personal anecdotes and the people and personalities behind the discoveries. 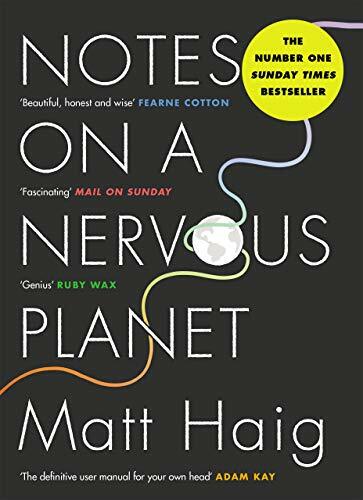 You’ve really made me want to read Notes on a Nervous Planet. I once saw Matt Haig speak about mental health and he was brilliant. Plus I’ve been thinking a lot about the way I use technology, especially while travelling. Thanks Maire! Yes, I like to keep my reading pretty broad, I find so much inspiration in unusual places.